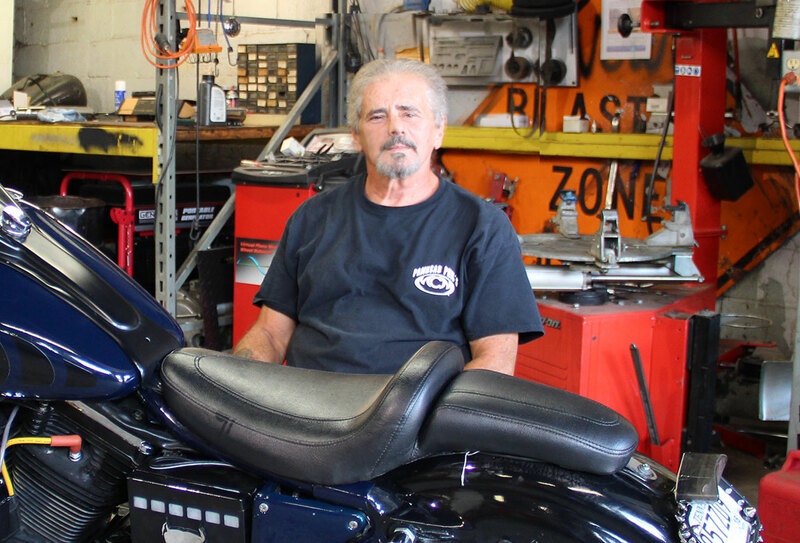 Stop by and see Tim, our certified Harley Davidson mechanic, S&S mechanic, and Power Vision Technician. 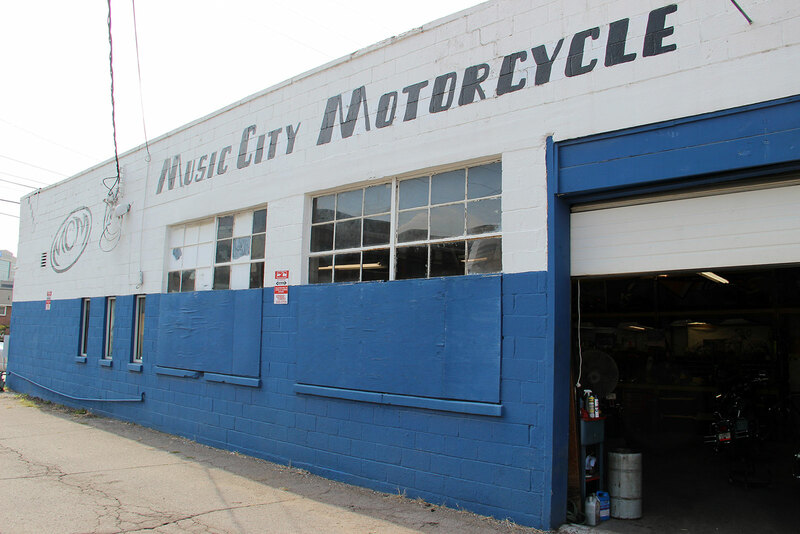 Founder & Owner of Music City Motorcycle. 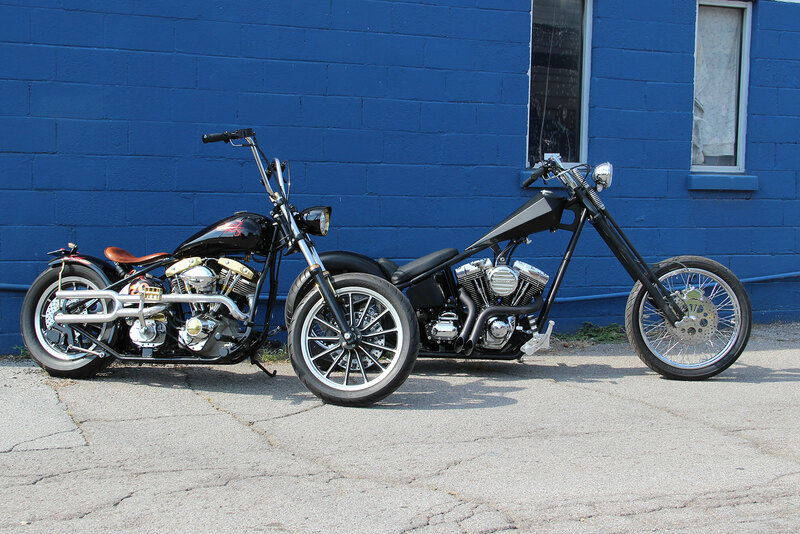 We custom build anything from bobbers to choppers to custom baggers. 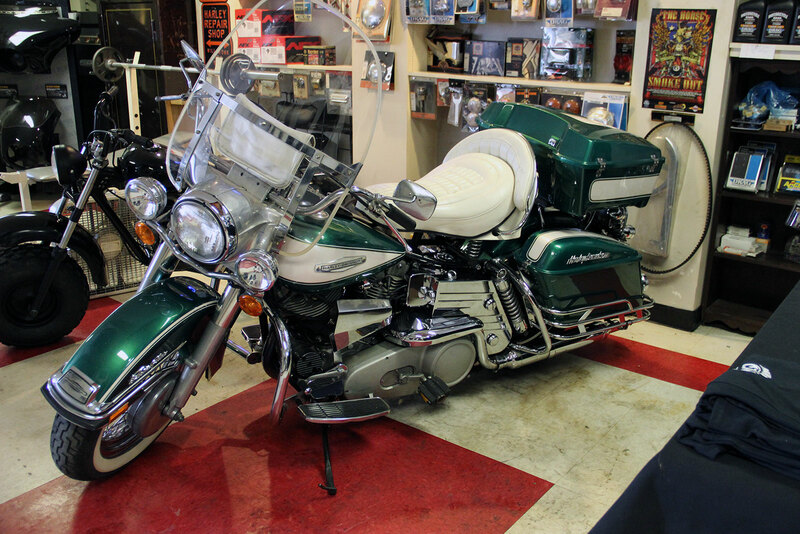 We deal mostly in American v-twin. Pick a Style to match your personality. 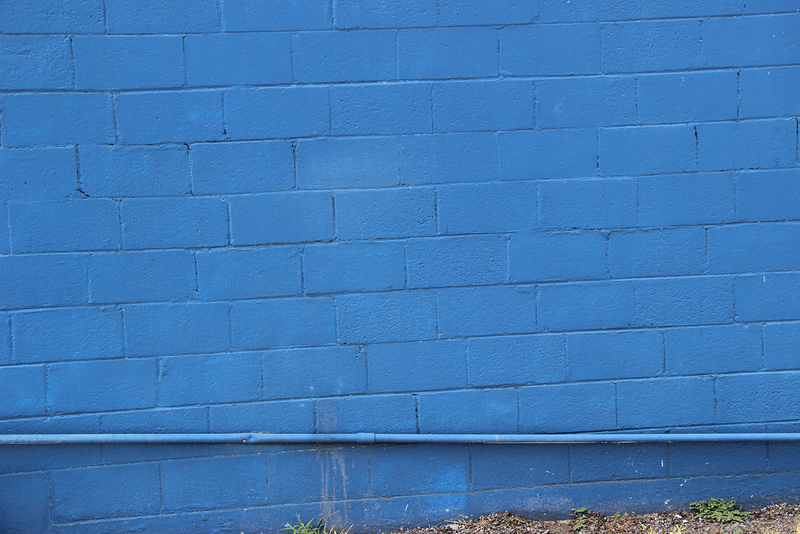 Then go for the colors, chrome and tweaks that really make your bike YOURS. 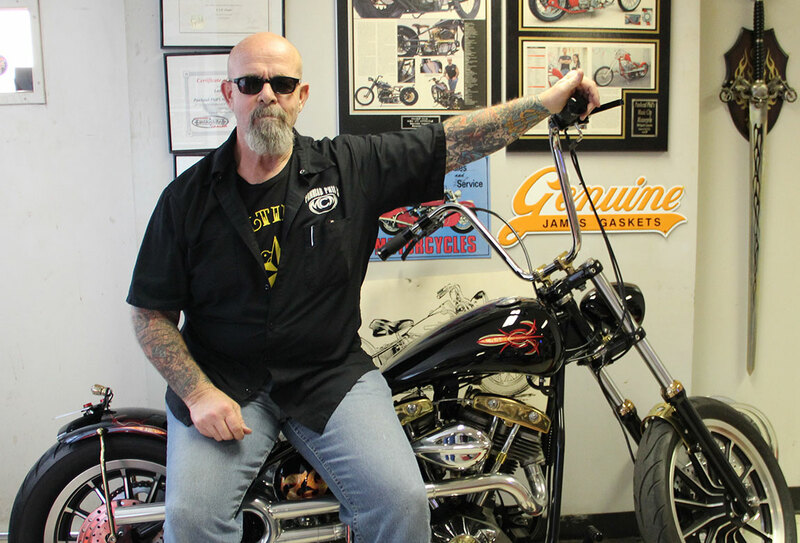 Got an old bike out in the barn? Throw a chain around it and haul it in. We'll get you back on the road in style. 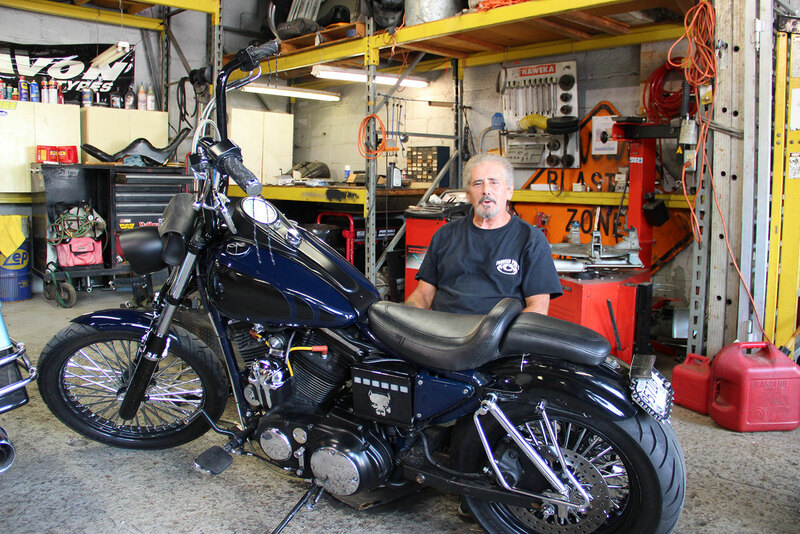 Certified Harley Davidson, S&S mechanic and Power Vision tech on site. EFI Remapping, 10 Point Inspection, etc. 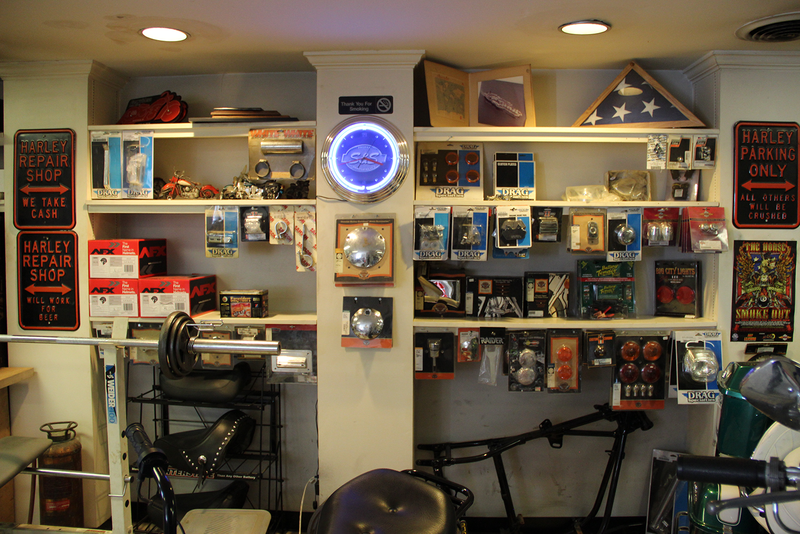 If we don't have it on hand, we can order it for you from our generous collection of parts catalogs. 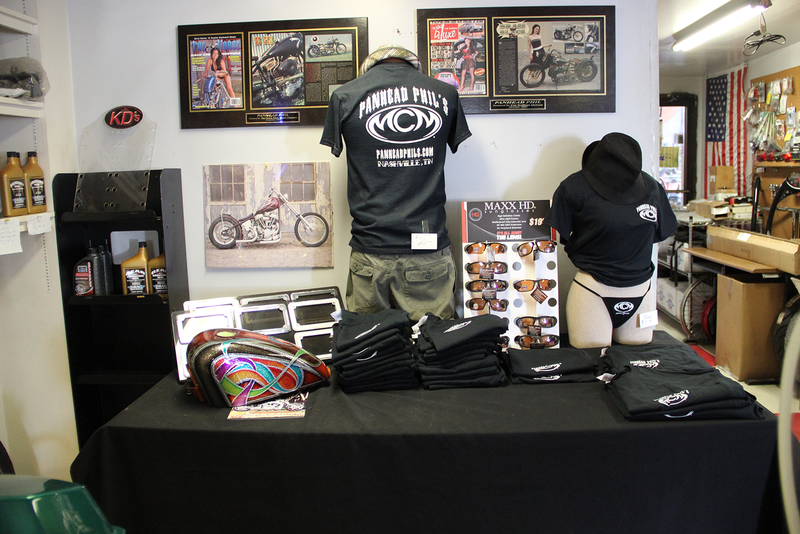 Stop by the shop to buy some Panhead Phil's MCM swag! Thongs & T-shirts: $15 (add $5 for 2X and larger). 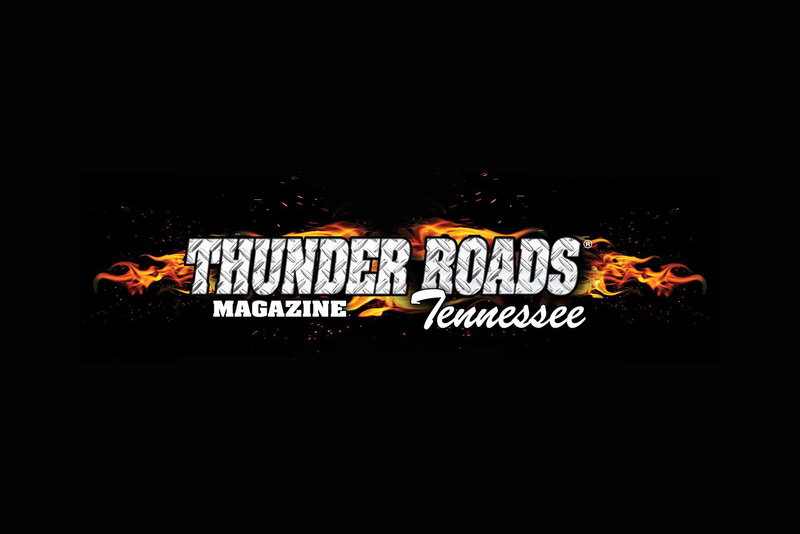 While you're here, pick up a Thunder Roads Magazine. We always have the latest edition on hand. Hours: Monday - Friday from 10 a.m. to 5 p.m. Contact us for information and special appointments (615) 963-9508. Leave your name and number.